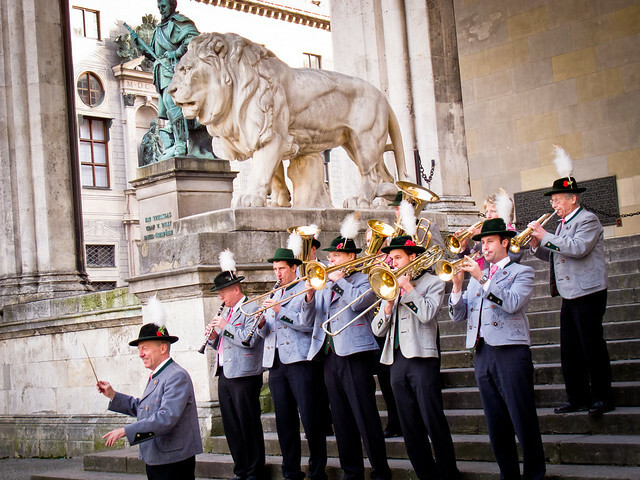 Live Bavarian music to celebrate the opening of the Medieval Christmas Fair at Odeonsplatz. 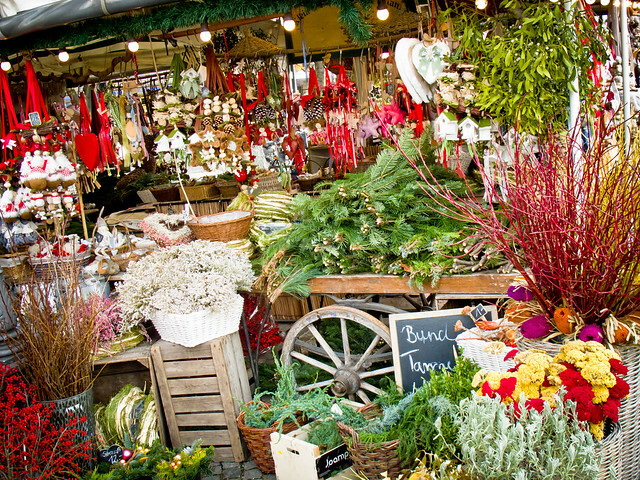 Christmas products at the Viktualienmarkt. 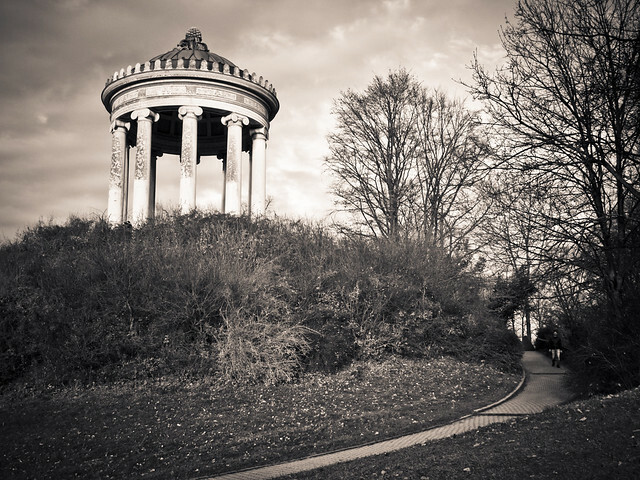 Monopteros at the English Gardens. 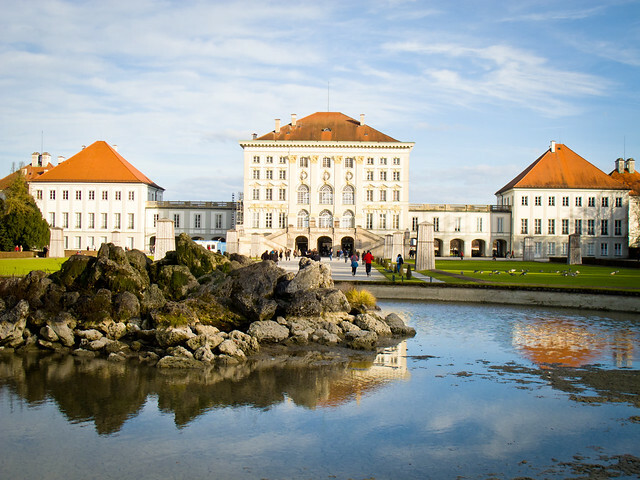 Nymphenburg Palace, one of the many castles of Bavaria intertwined in the steep history of King Ludwig II, The Swan King. 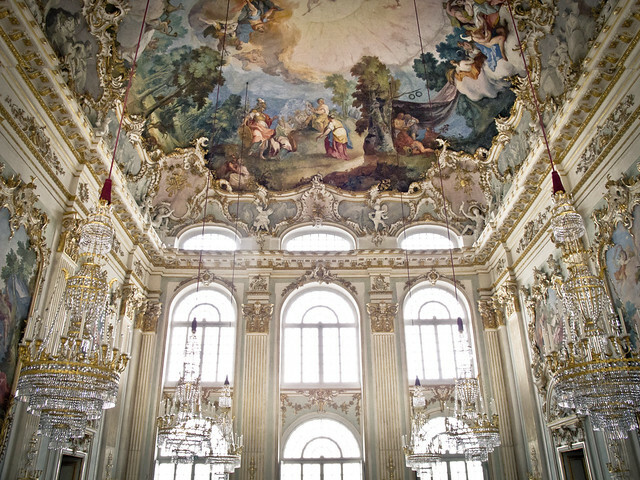 Steinerner Saal at Nymphenburg Palace. 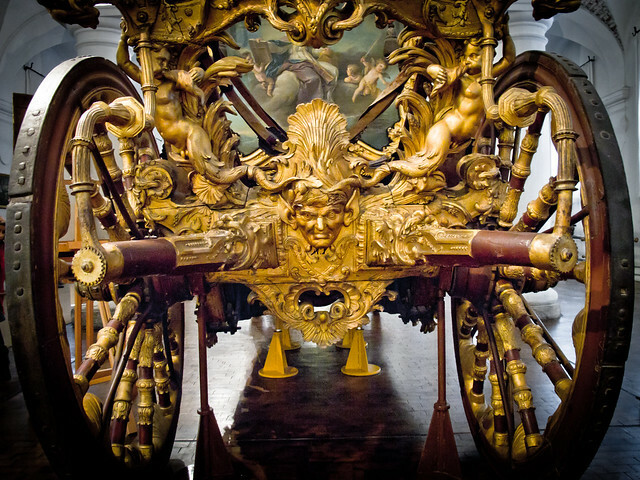 One of Ludwig II’s many ornate carriages displayed in the Museum of Carriages and Sleighs. 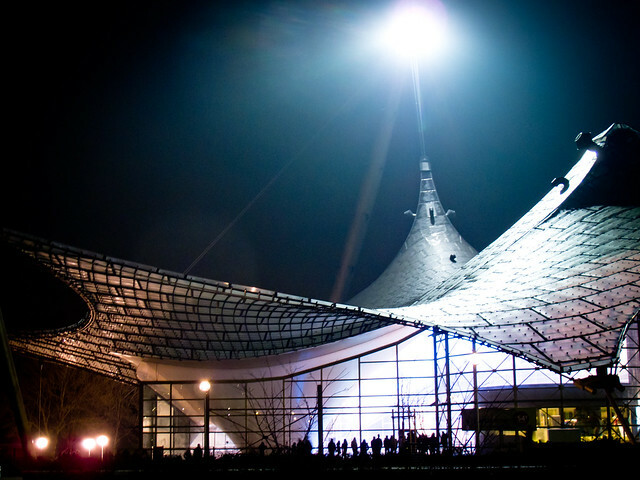 The Schwimmhalle at Olympiapark, site of the 1972 Summer Olympics. 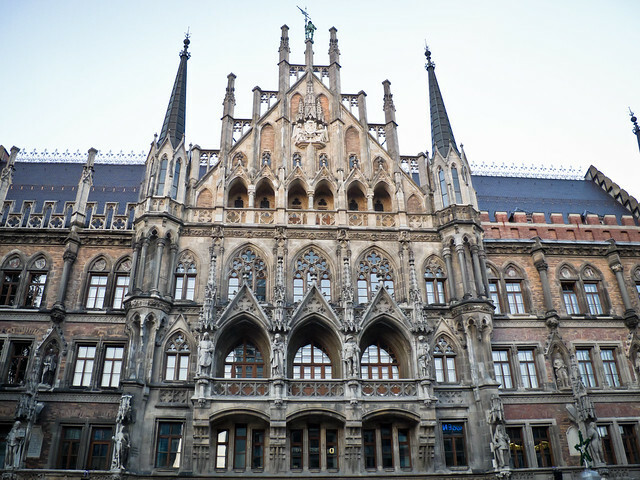 Herbie Hauke, our friend’s father and the founder of RockMuseum Munich. 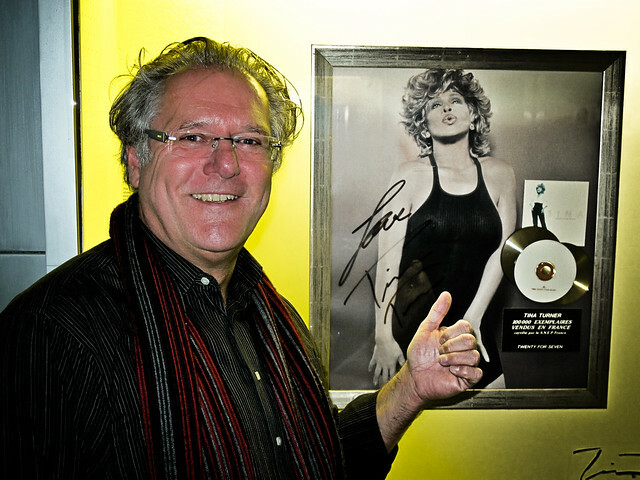 He is pictured above with a piece of Tina Turner memorabilia, as she was the artist who first inspired his love for collecting. 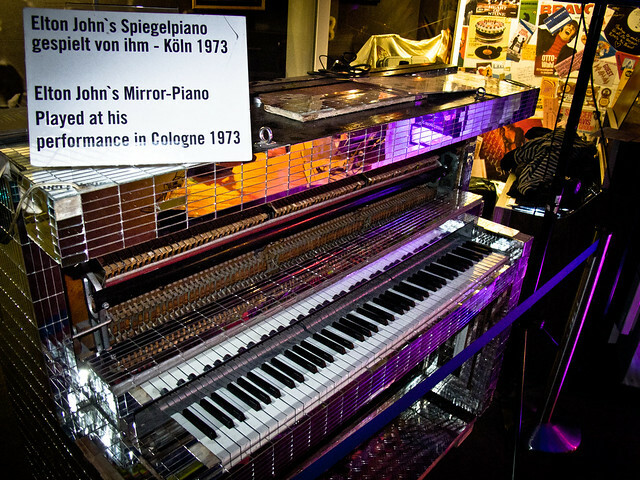 One of Elton John’s mirrored pianos. 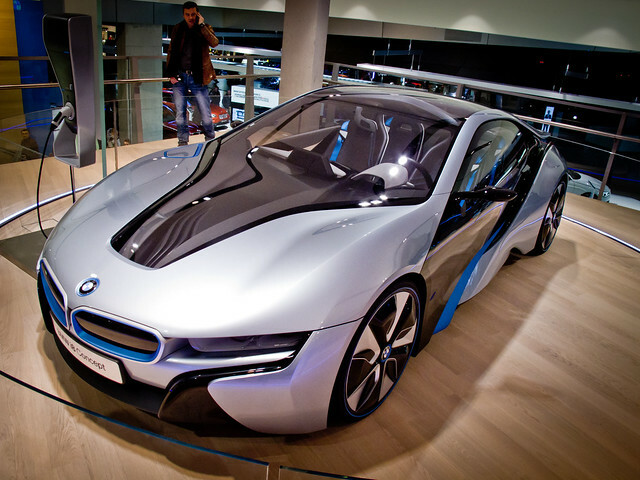 Electric concept car at BMW World in Olympiapark. 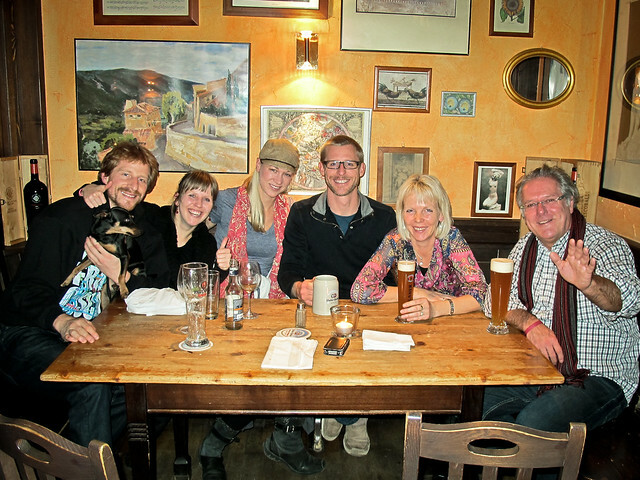 Final dinner together before departing for our next destination, Prague! Click HERE to see the rest of the photos from our quick visit.